EF4 Framework: It’s free Joomla! 3 framework for everyone! Web developers find it as the perfect solution to customize the template quickly as well as everyone who is familiar with Joomla but don’t want to dive in the template code to change its appearance. 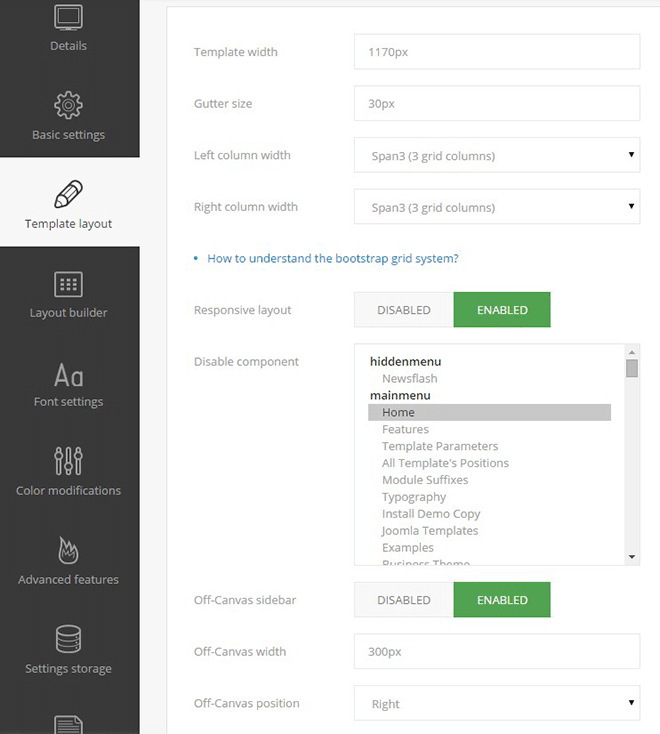 Thanks to tons of handy settings you will be able to configure the template with ease and modify the template scheme in a minute! Template based on EF4 framework are highly adjustable that’s why they may be used for multiple purposes. Working on the project becomes extremely painless now – simply enable the theme customizer at the front page to customize colors or fonts and check the template preview at the same time. At the template back-end you will discover many more parameters to configure like layout builder that allows set the template layout separately for desktops or mobile devices! Watch the short introduction video of EF4 Framework! 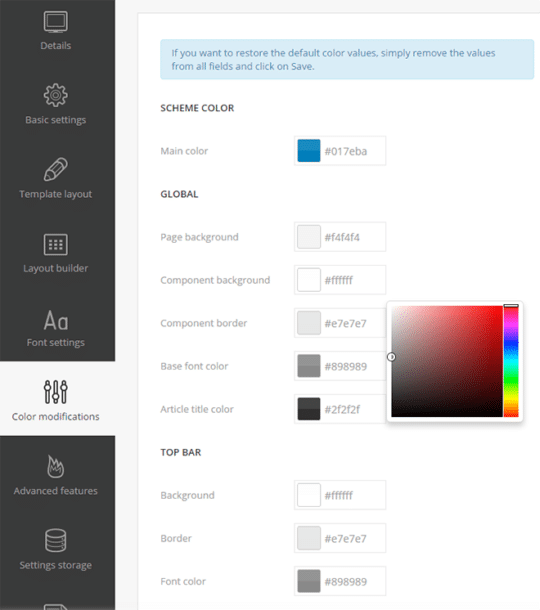 Templates based on EF4 Framework have unlimited color version styles since you can pick the color from the color palette for all template’s parts. 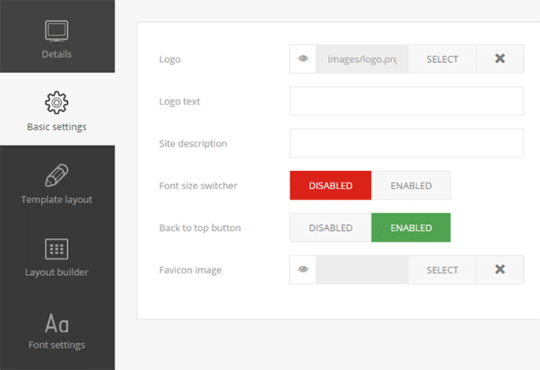 Starting from choosing the basic color to modifying color fonts for specified template areas. 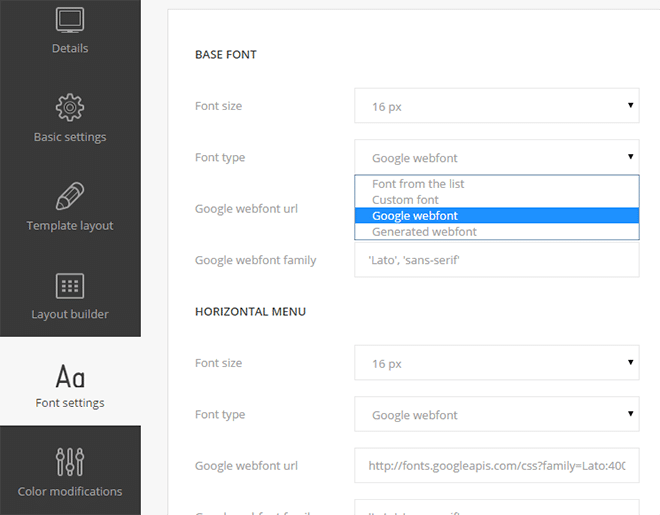 code injection option – allows to paste Google Analytics script, Google Webmaster meta tag or any other custom code which needs to be pasted into the head section of the template. After finishing the work on customizing the template you can store your settings. 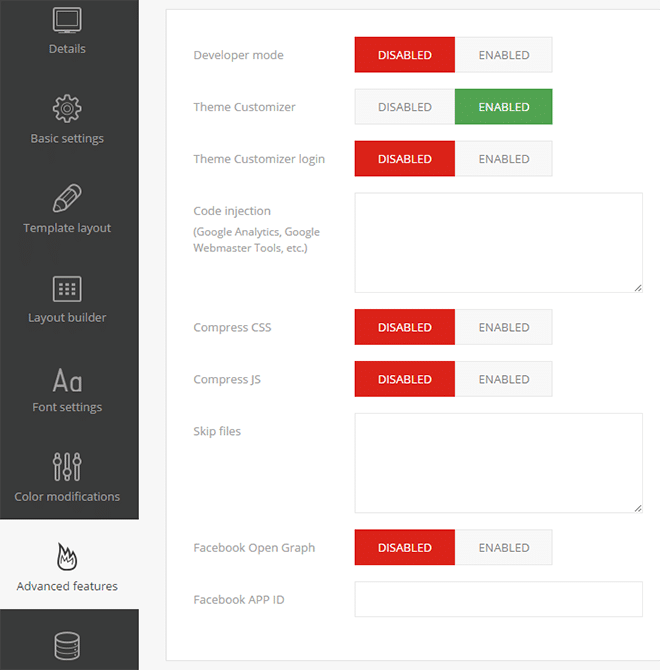 This way you can create as many template views as you need. Then you can load stored views to compare them and choose the one you like best! Try the FREE template based on EF4 Framework! See how you can modify the free JM Services template to many other purposes. They present 3 examples: dental, culinary and services – all of them modified with EF4 Framework only! Joomla-Monster creates professional & high quality premium & free Joomla! templates for many thematic categories. 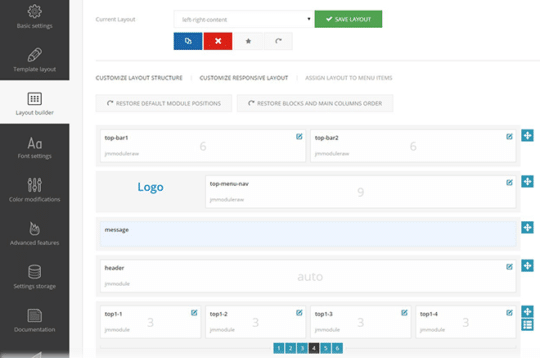 Customers may see customized demo site of each template. They provide quick-start packages with an exact copy of a demo site. Their Joomla! 3 templates are build on powerful EF3 or EF4 Frameworks. You can follow them on Twitter, Facebook, Google+ or in LinkedIn.